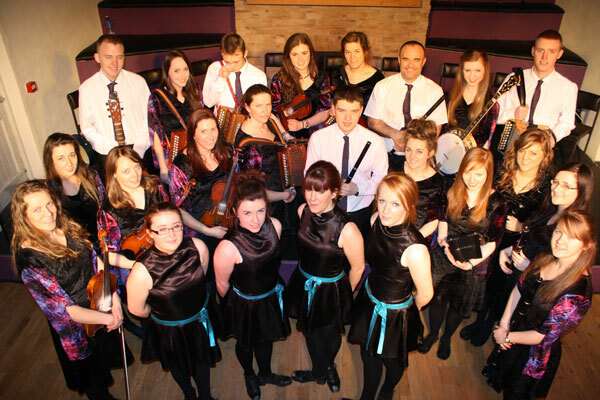 Ceolta Sí are the performing group of the Youghal branch of Comhaltas Ceoltóirí Éireann. 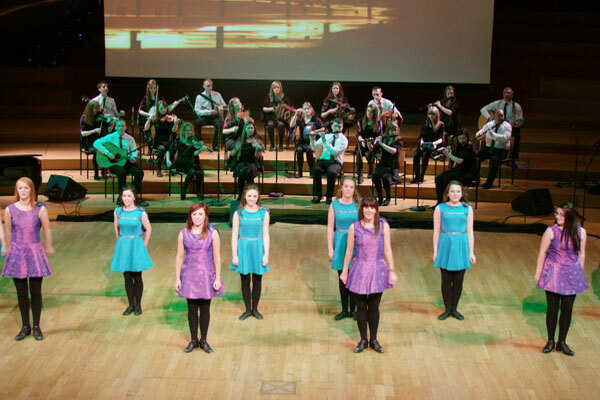 This international award winning group have performed all over the world and, for over 25 years, they have been staging summer shows in Youghal for local residents and visitors to the area. Preparations are underway for the 2019 Summer shows. Watch this space for more information. The group are also available to perform at weddings and private functions. Contact us for more information.